What Is “Undue Influence” in California and How Can It Be Used? 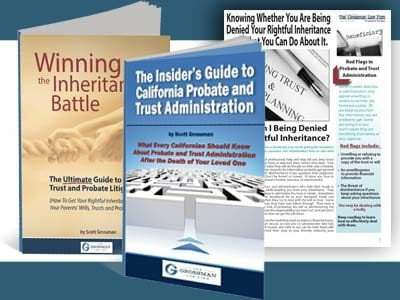 This article explains how to invoke undue influence to contest a will or trust in California? 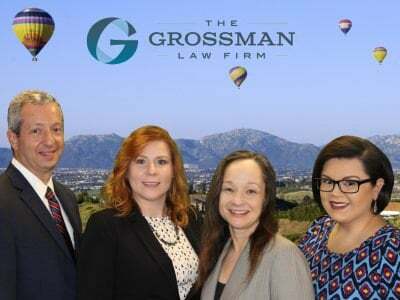 If you believe undue influence exists, contact us today. What counts as evidence in proving that duress played a role in the terms of a trust? 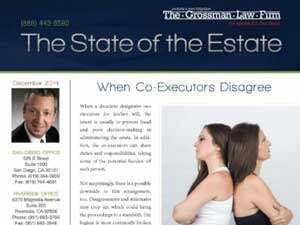 Read more by San Diego probate attorneys at The Grossman Law Firm.